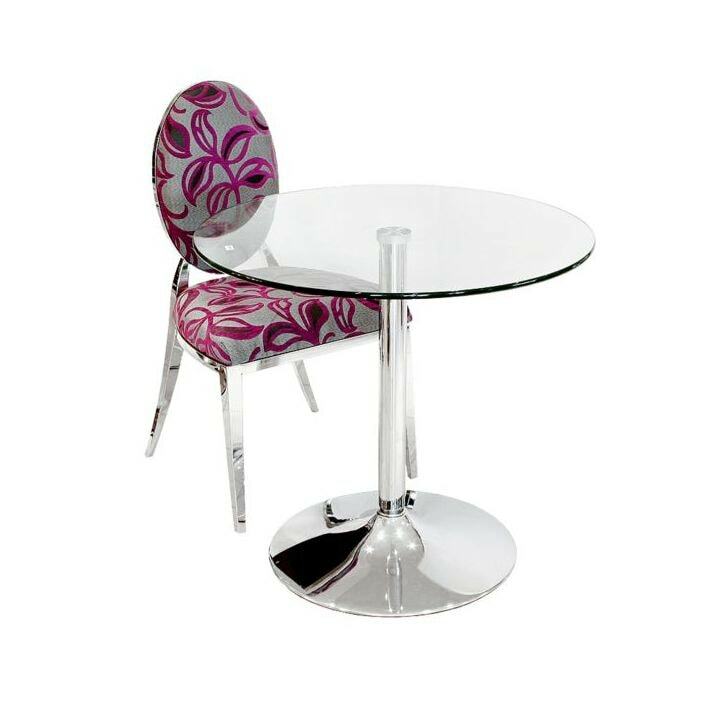 This exceptional and very beautiful bistro table is an elegant piece for the modern home. This side table features tempered glass with thickness 10mm and a chrome finished base. Handcrafted and carefully built to the highest quality by experts, this table is sure to impress and become n instant favourite in your wonderful home.